Priyanka Chopra and Nick Jonas met through a common friend a few years ago and began dating in May 2018. It was a pleasant surprise to see our desi girl, Priyanka Chopra, finding love with Nick Jonas. The 36-year-old actress is soon going to tie the knot with beau Jonas (26 years) at Rajasthan's Mehrangarh Fort in December. Priyanka recently had her bridal shower party which was attended by her girl gang like Kelly Ripa and Lupita Nyong'o. Now, a video of the bride-to-be Priyanka Chopra dancing away to glory with her girl gang has surfaced online and, needless to say the clip has gone viral for all the adorable reasons. Priyanka Chopra posted a video on her Instagram story from the bridal shower much to the delight of fans. PC is seen dancing her heart out on Whitney Houston’s I wanna Dance with Somebody with her BFFs. 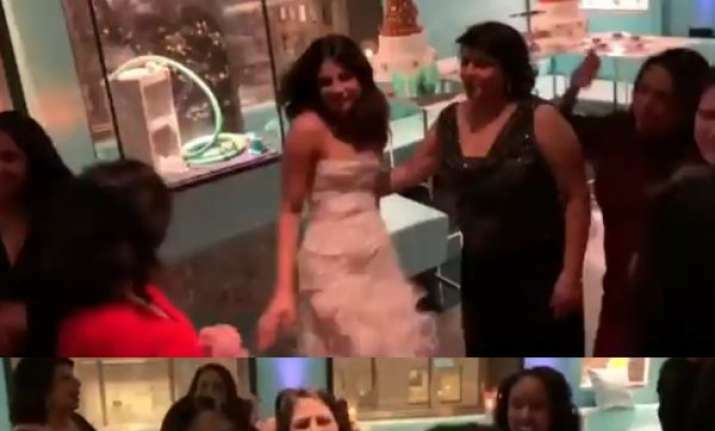 Also seen in the video is Priyanka’s mother Madhu Chopra shaking a leg with her daughter along with her friends at the bridal shower. Priyanka Chopra and Nick Jonas met through a common friend a few years ago and began dating in May 2018.  In July, Nick Jonas proposed marriage to Priyanka Chopra on her birthday in London and the couple announced their engagement after their roka ceremony in August. According to reports, Priyanka Chopra and Nick Jonas will tie the knot at Umaid Bhawan Palace in Jodhpur on December 1, 2018 and their pre-wedding festivities will include a sangeet ceremony which will be held at the magnificent Mehrangarh Fort on November 29, 2018.